Country's digital commerce market is likely to touch $128 billion (roughly Rs 8,53,238 crores) in 2017 from the current level of $42 billion (roughly Rs. 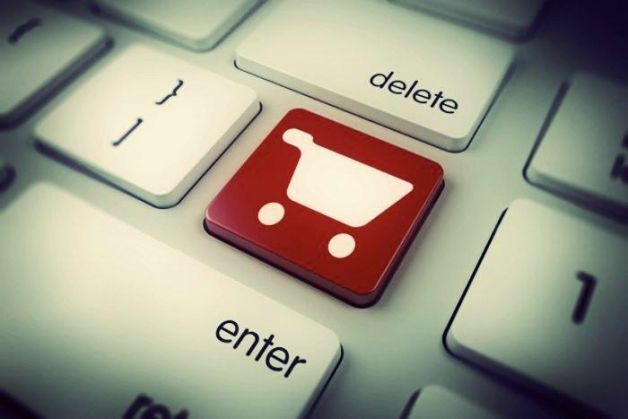 2,79,953 crores) on the back of higher mobile and Internet penetration and mobile-commerce sales, says a study. "The taxation policies for the e-businesses are not well-defined depending on different business models and transaction type. The complexity has further amplified with transactions happening across borders for online selling of goods and services," Rawat said. This initiative through a targeted investment of nearly $17 billion (roughly Rs. 1,13,315 crores) will transform India into a connected economy, attract investment in electronics manufacturing and create millions of jobs, said Rawat. Sonia, Rahul to appear before court, but what is the National Herald Case? READ NEXT >> Sonia, Rahul to appear before court, but what is the National Herald Case?